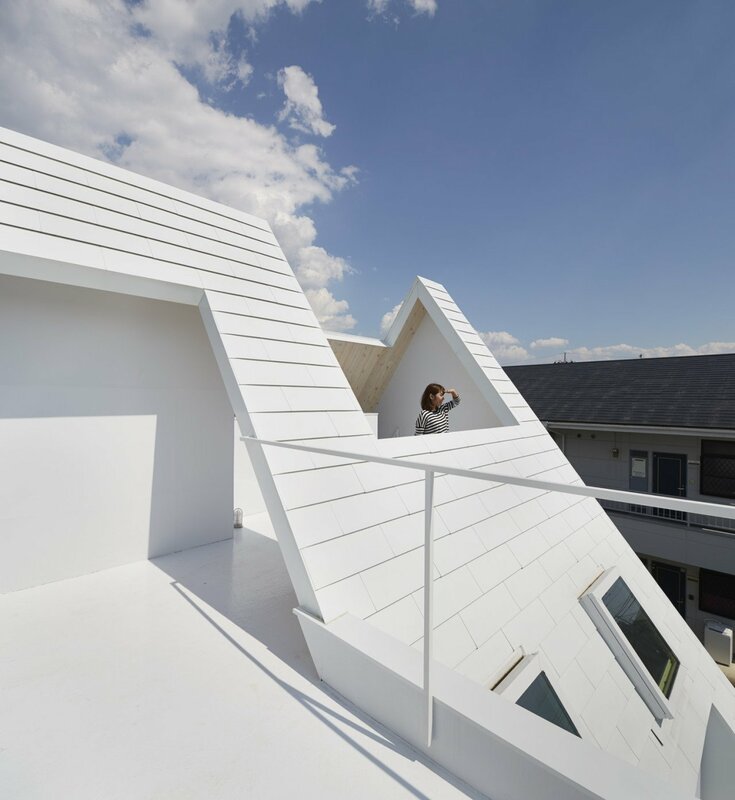 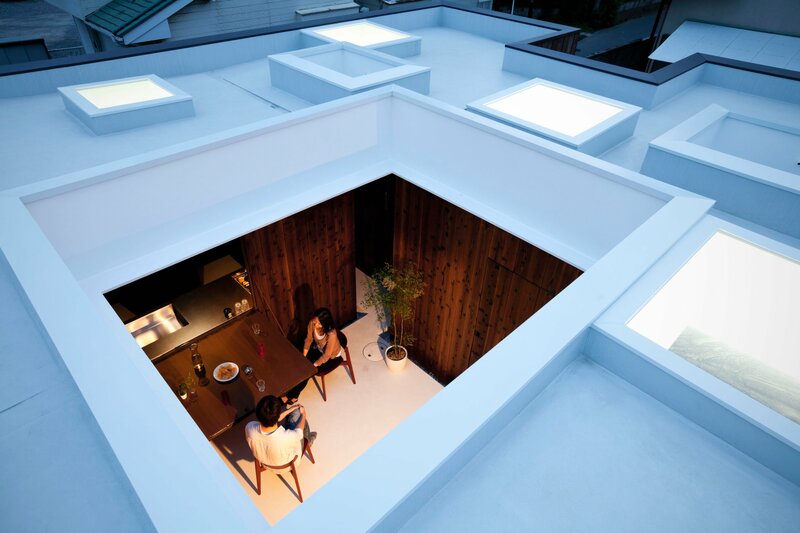 Utsunomiya House in Tochigi, Japan, was envisioned by Suppose Design Office. 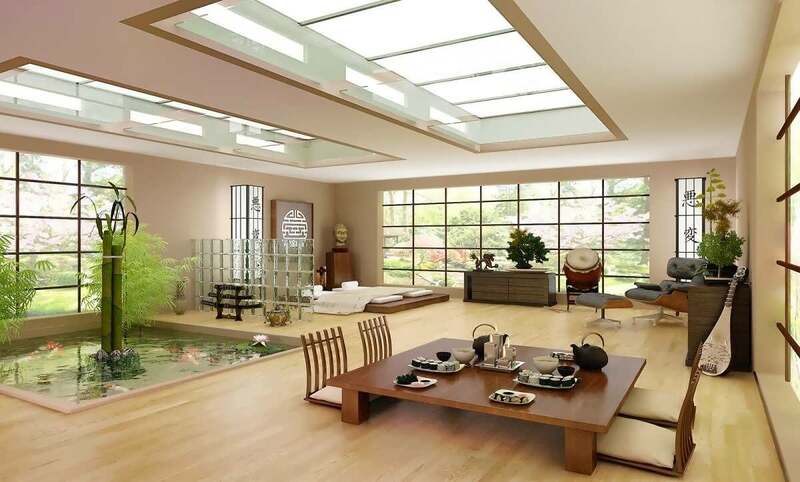 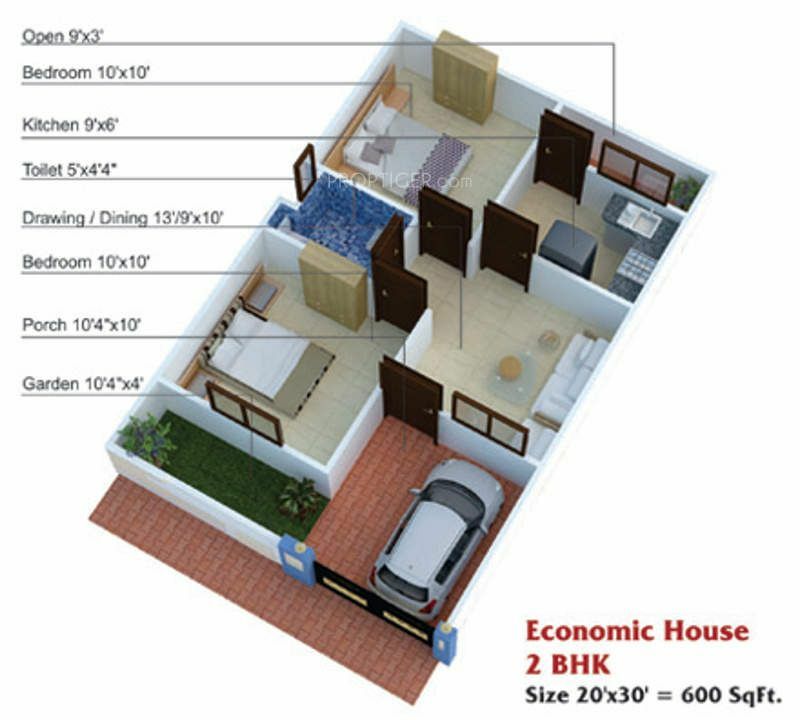 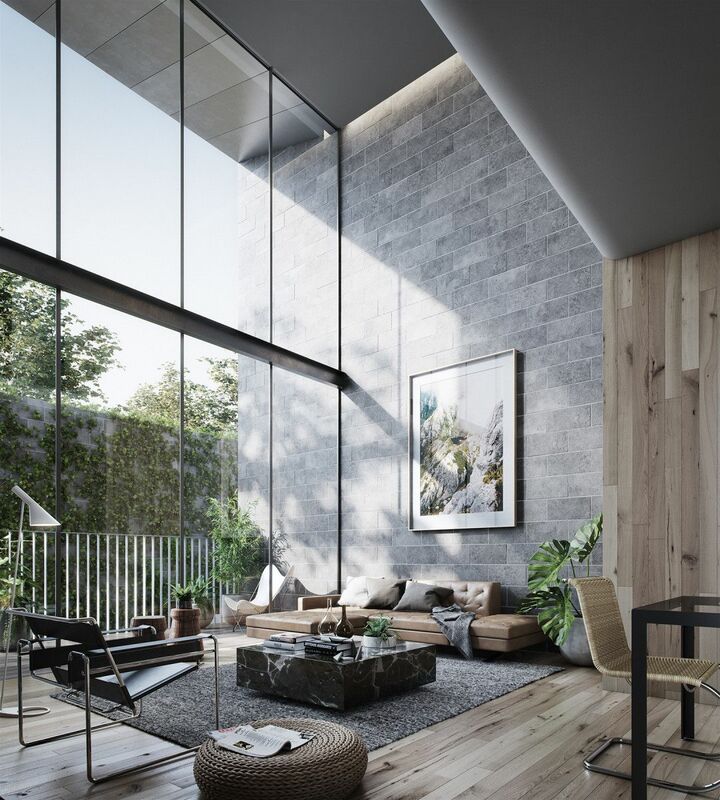 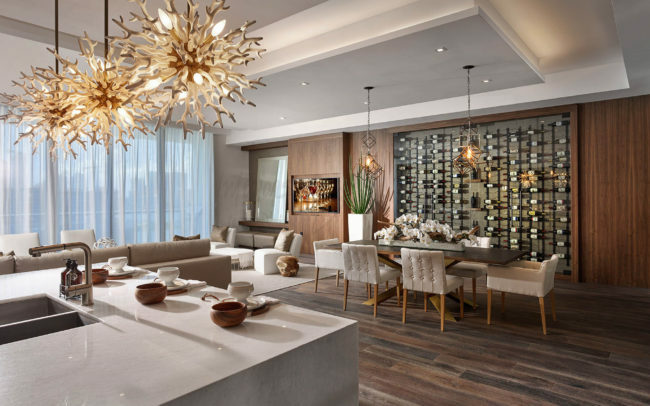 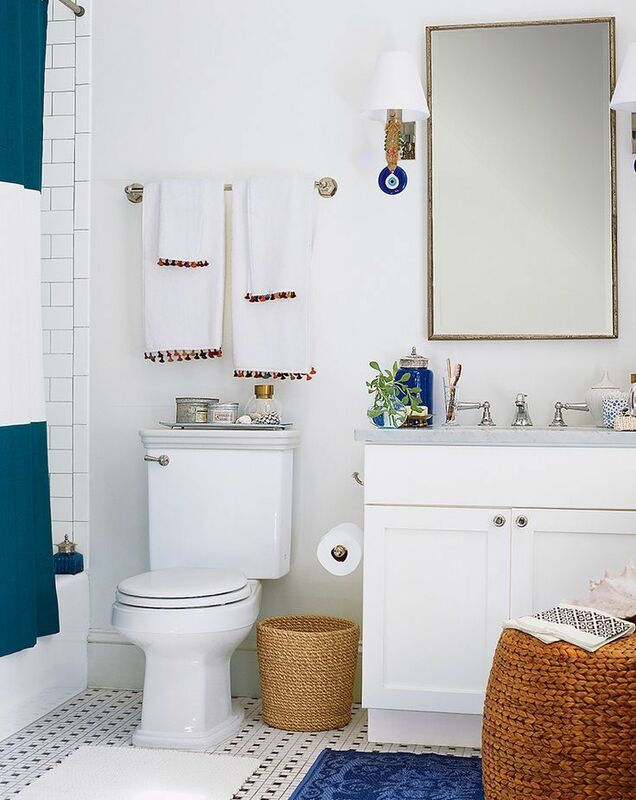 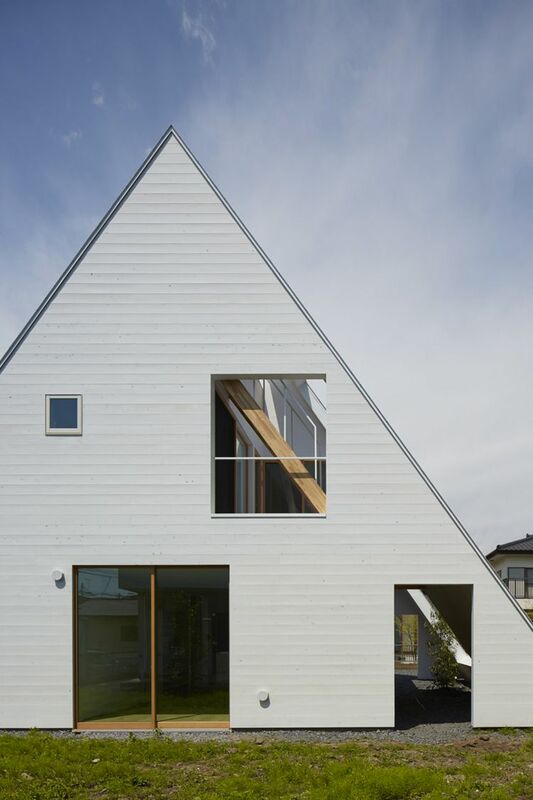 When planning the house, the architects played with the concept of a gabled roof that separates the interior and outdoor spaces. 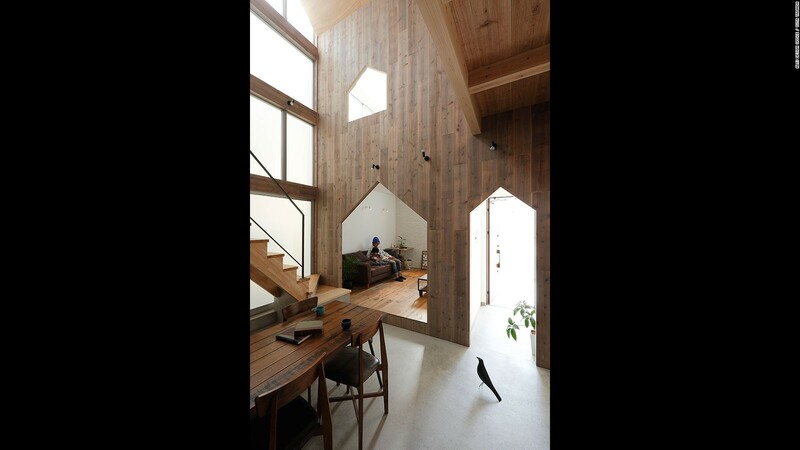 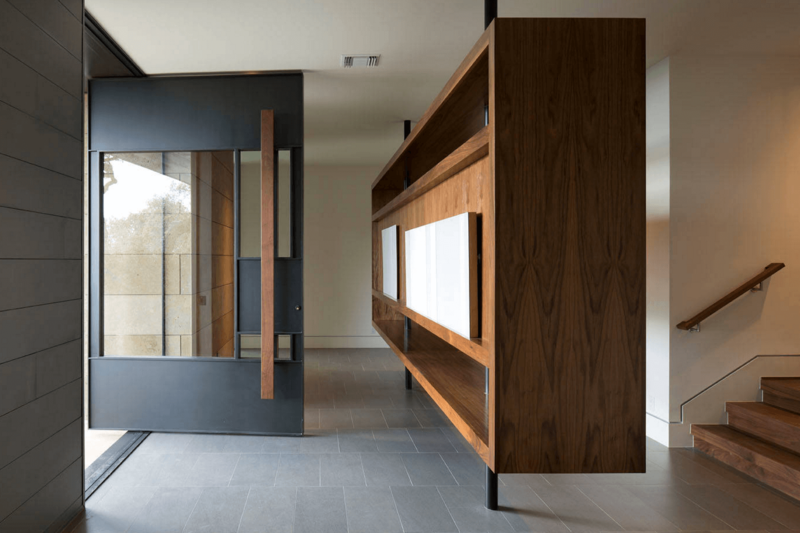 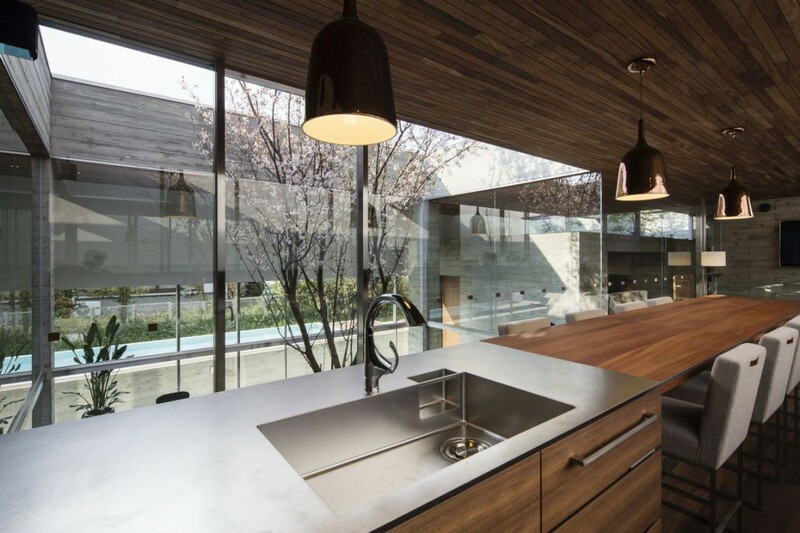 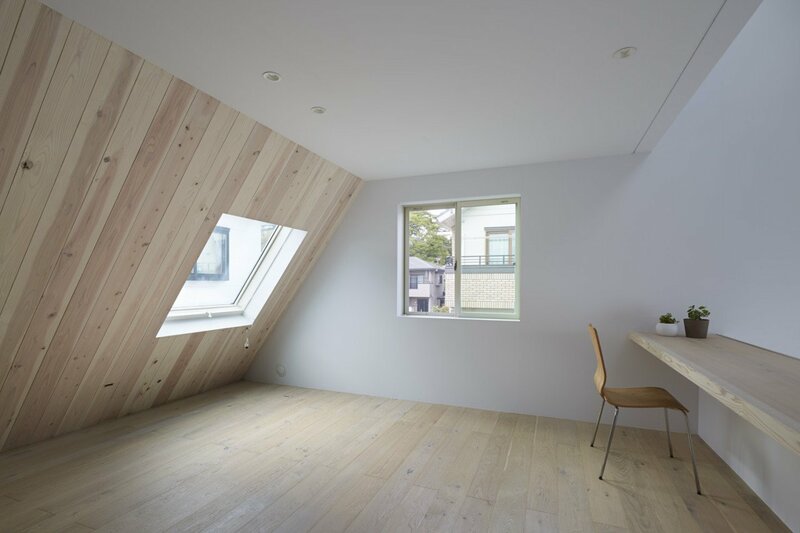 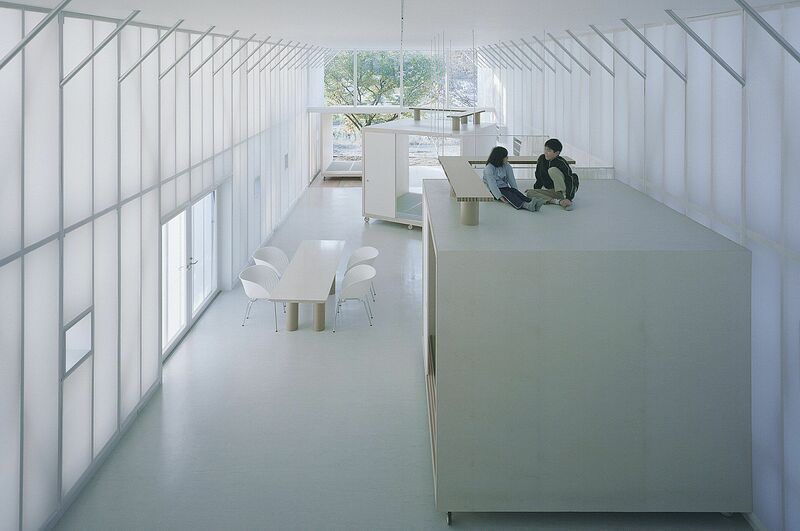 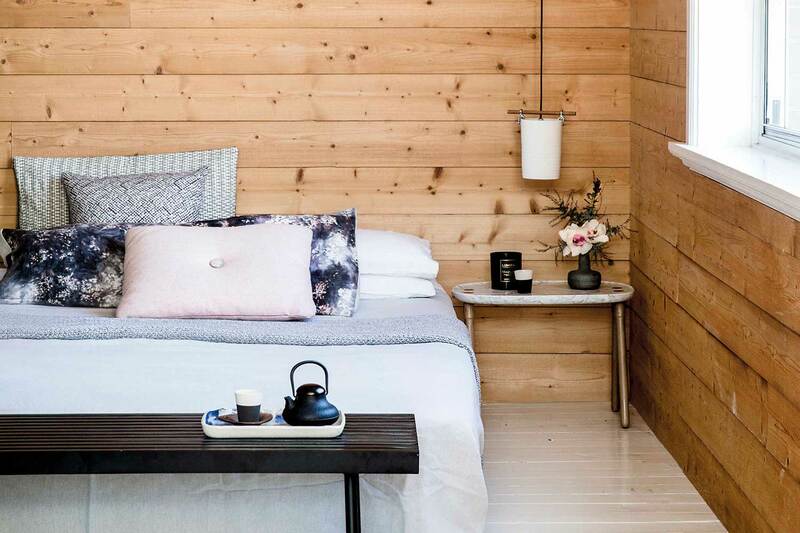 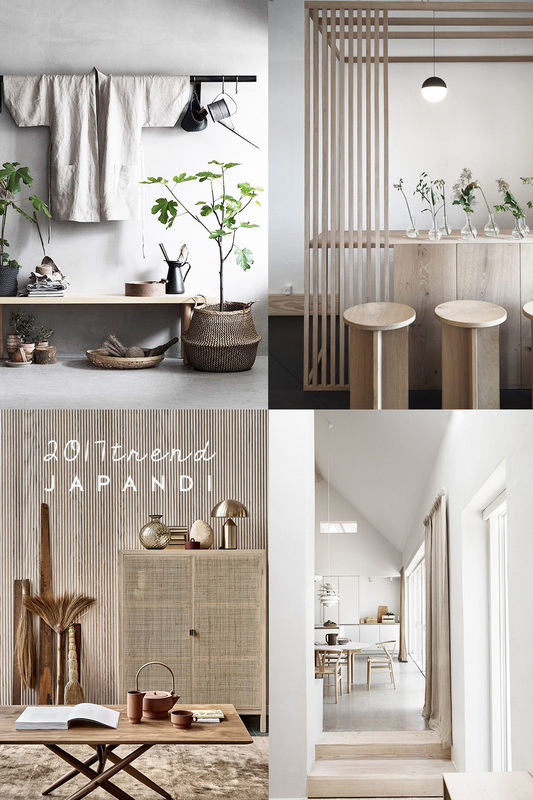 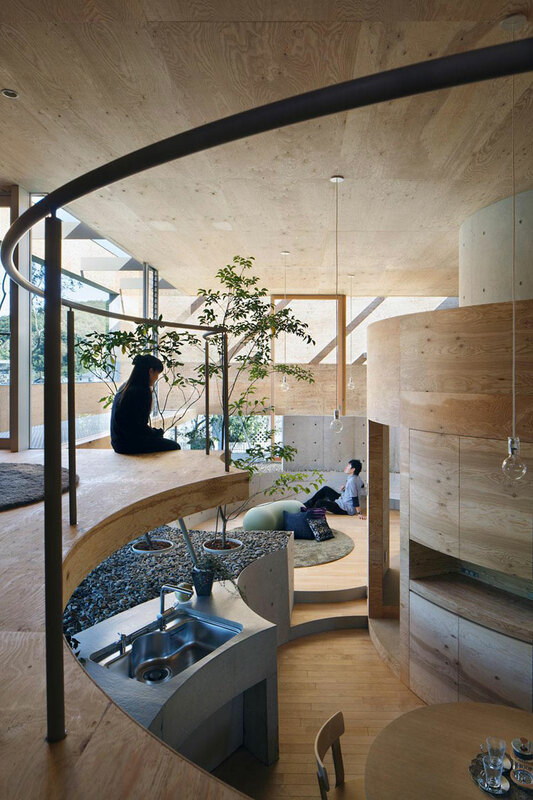 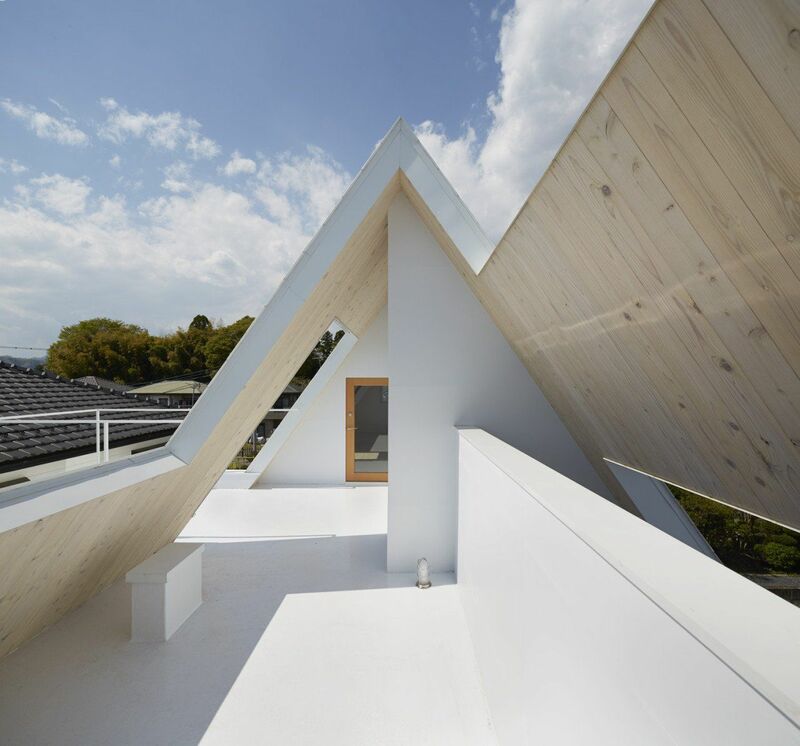 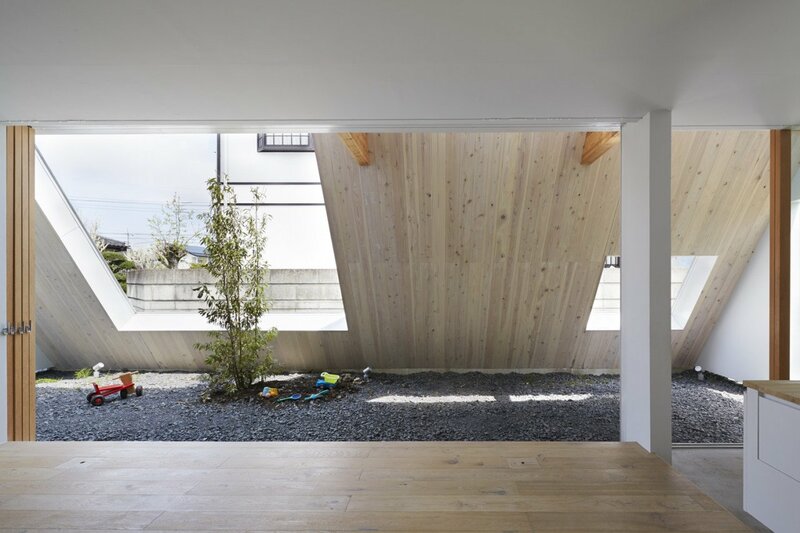 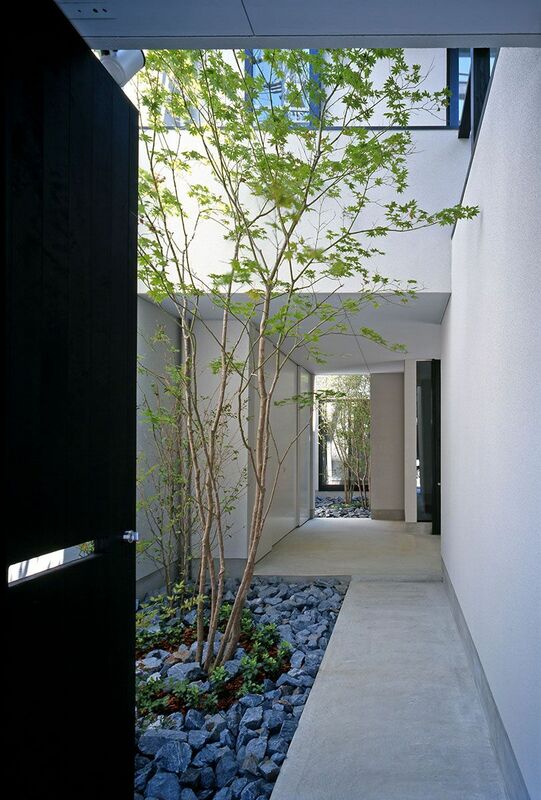 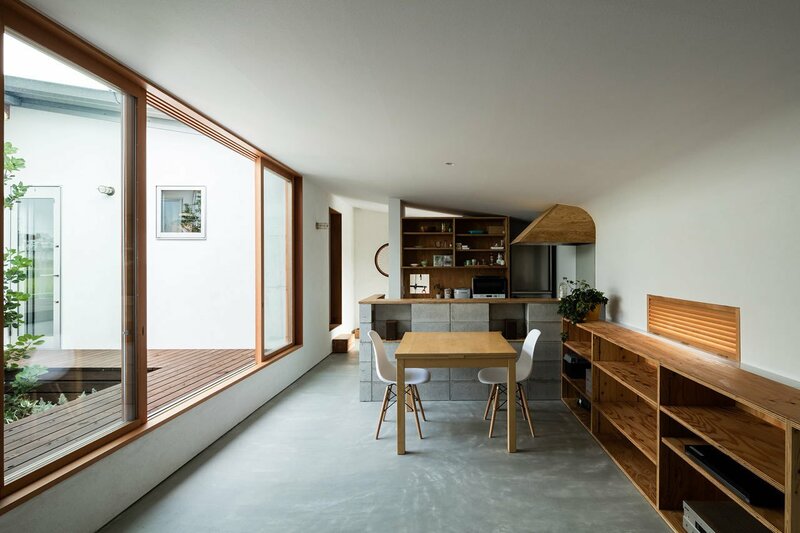 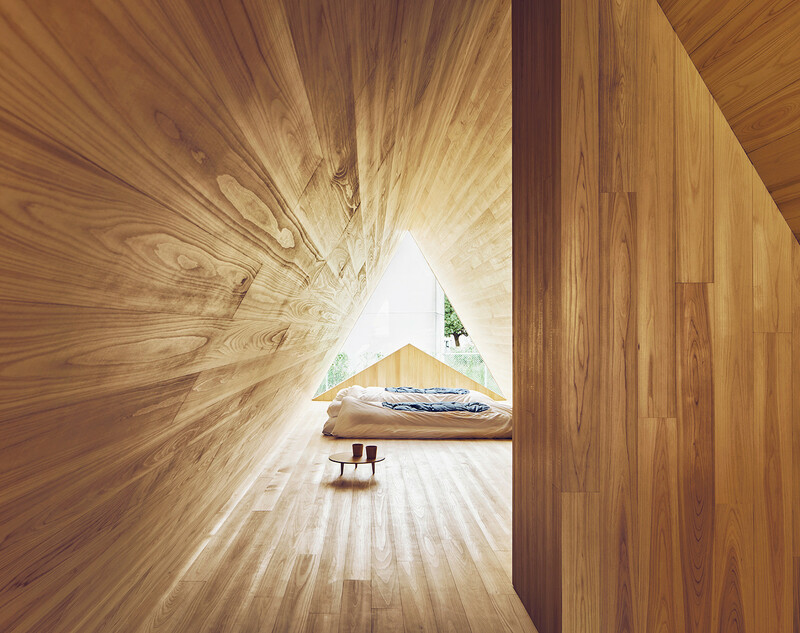 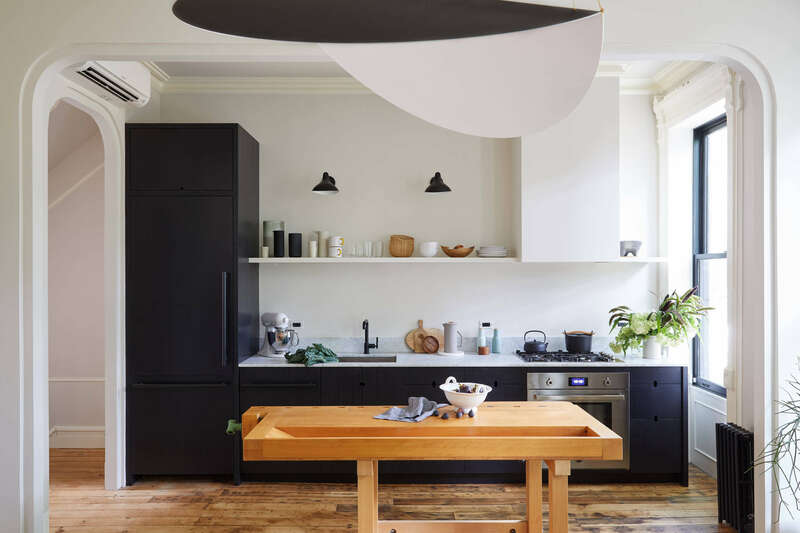 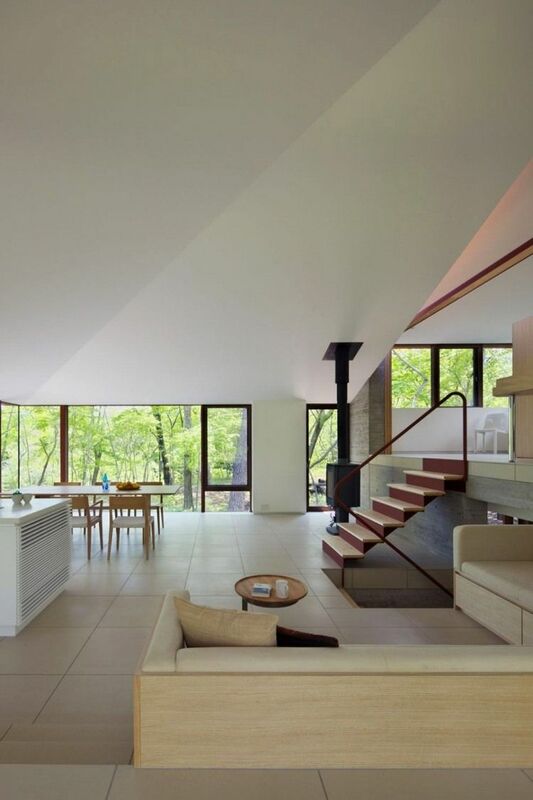 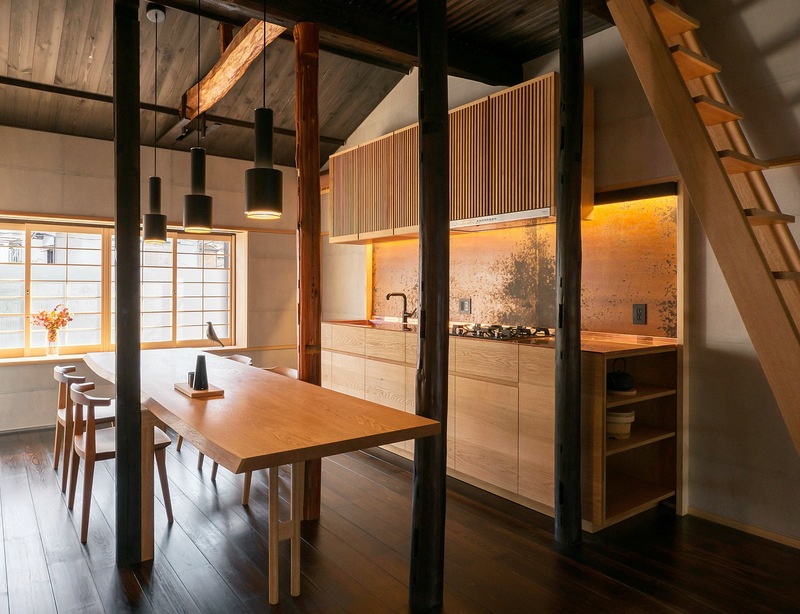 The post Minimalist Home in Japan Blurs Interior, Exterior appeared first on Freshome.com. 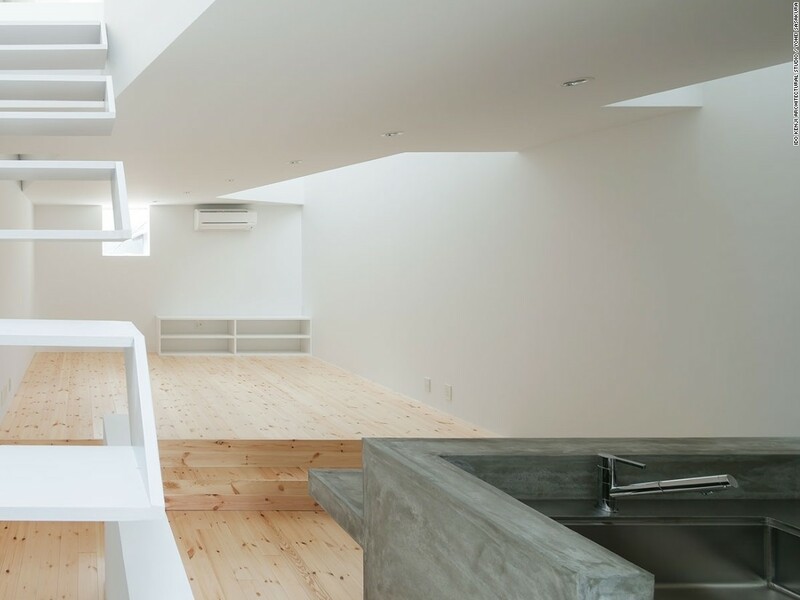 An ambiguous area between the volume of the house and the roof in this minimalist home in Japan creates spaces that can be either inside or outside.